Fairmont San Jose is where “happily-ever-after” begins in grand style in elegant San Jose wedding venues. 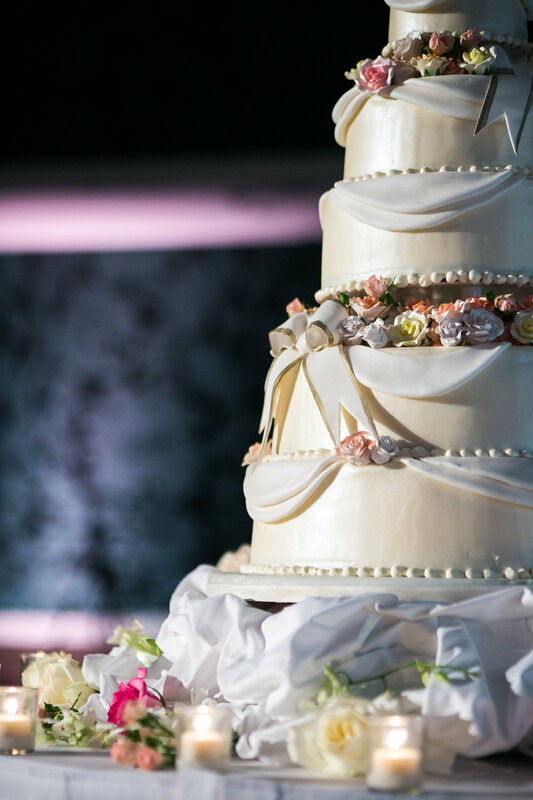 From a small intimate ceremony to the grandest wedding reception in San Jose, the Fairmont has the perfect location for your wedding celebration. Their unique building design allows maximum privacy for each event while keeping you and your guests the center of attention. Please click here to view Wedding Packages. A reflection of California itself, the Fairmont San Jose culinary team is a convergence of culture and talent from across the globe. 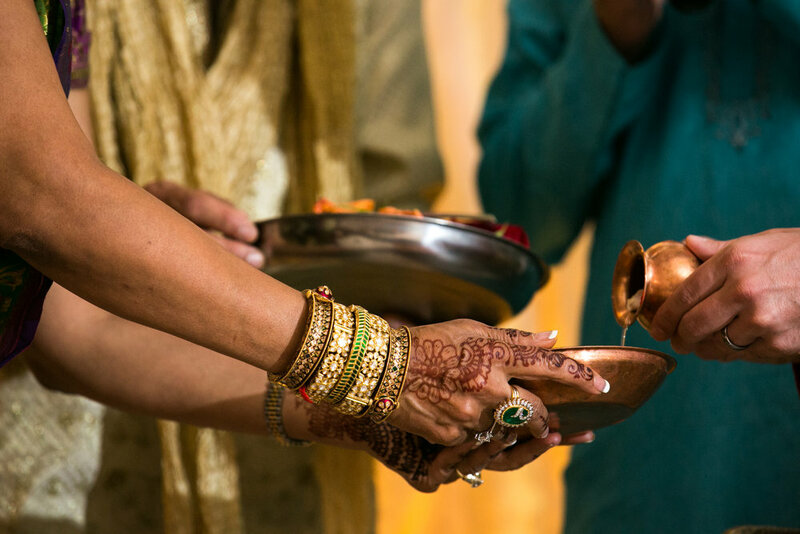 If your preference is authentic Indian fare, our hotel partners with the very best bay area caterers to provide genuine cuisine in an elegant atmosphere. Internationally schooled chefs, using the freshest ingredients from the local harvest, create traditional yet innovative American, European, Chinese, Mexican and Persian cuisine. It is no surprise that the Fairmont is fully equipped to provide the finest kosher catering available. Fairmont San Jose’s Northern California wedding sites now extend beyond our building to the new venue, the Rotary Summit Center Ballroom. Perfectly designed to accommodate up to 400 guests, it will dazzle you with incredible views and modern decor. To view the wedding brochure please click here. Choose a Fairmont wedding and receive exclusive access to the Platinum Honeymoon Program and other San Jose wedding packages. To book your wedding please call 408-998-1900 ext. 3520 or email saj.catering@fairmont.com.